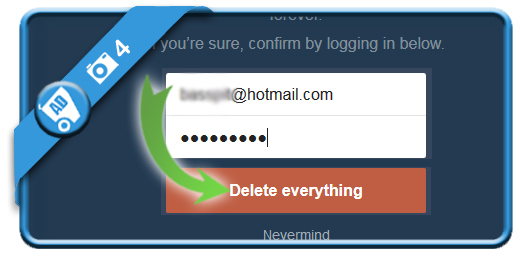 If you want to permanently delete your Tumblr account in a fast way, you came to the right place. 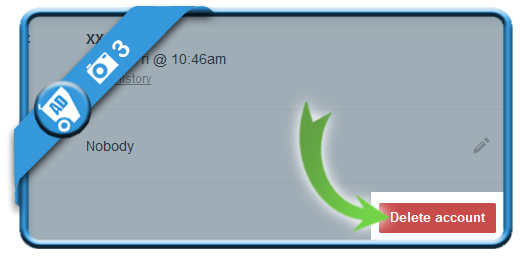 is the option you will find when you click on the human icon in the right corner. 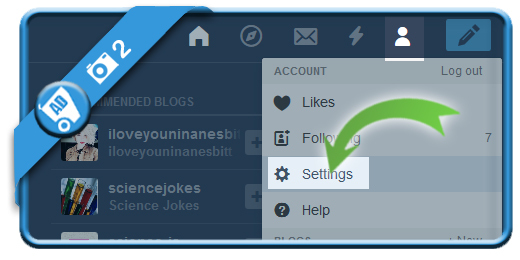 is a small button that will appear at the bottom of the Settings page when you scroll down. that you’ll lose everything. 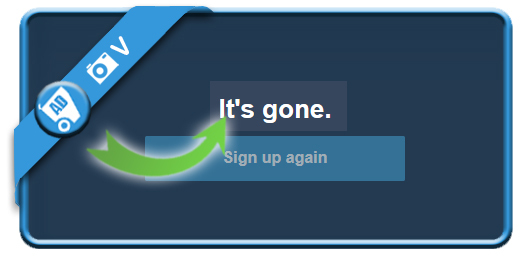 Usernames, themes, the love we shared, likes, messages, and everything you’ve ever posted will be gone forever. 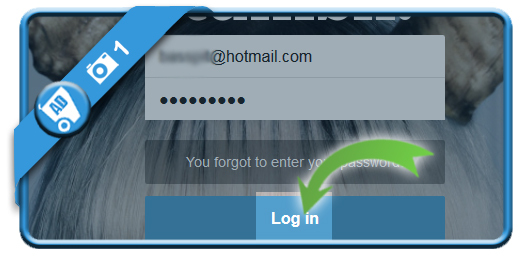 Type your email address and password again if you’re sure and click on Delete everything.